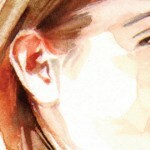 Home » Rhinoplasty » Why a Nose Job is a Complicated Procedure? People have a misconception that nose is just another facial feature; however, the nose is a vital organ that guards your lungs. 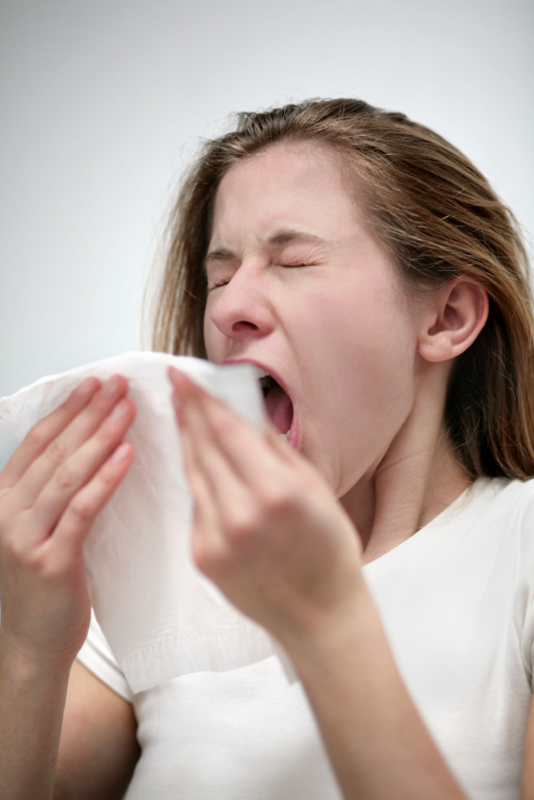 Next time if you have sinus trouble, cold or stopped up nose, notice how much it irritates you, how it affects your sleep, your voice, your energy and also your cognitive thinking. Actually, it affects your ability to function. So don’t take your nose as another facial feature and get your nose job or rhinoplasty surgery done by the most experience plastic surgeon. 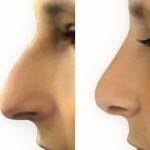 Also Read: Nose Job – How to Speed Up Recovery? 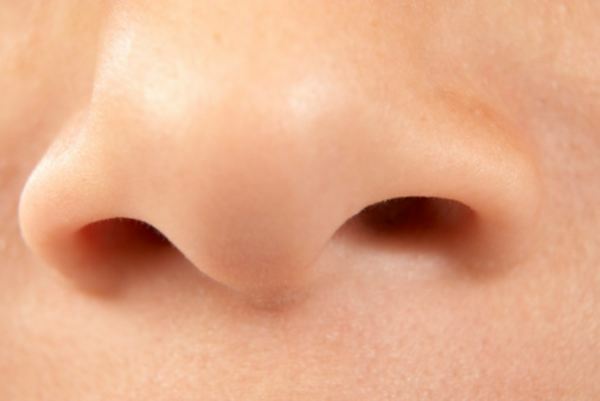 What Makes a Nose Such a Complicated Organ? What Should I Do When I Am Consulting a Doctor for Nose Job? 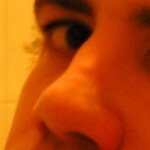 How to Determine Your Nose Problem? Nose problems are of different types—you may have a serious problem that need more care than a cosmetic surgery? If you are prone to nose allergies you have better chances of having asthma or it will worse if you are already suffering from it. 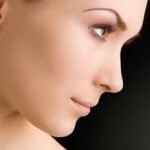 Now I believe that you have got the answer why a rhinoplasty surgeon take it too seriously, ask you so many questions and provide great care to your nose when you go for a simple nose job. The question I shared in this article might make the job easier for your doctor too who usually find it quite difficult to convince his or her patient that nose surgery is a complicated task and it requires care and attention from a patient as well.